VIZBOX was pleased to work with award-winning Cyberhomes earlier this year. 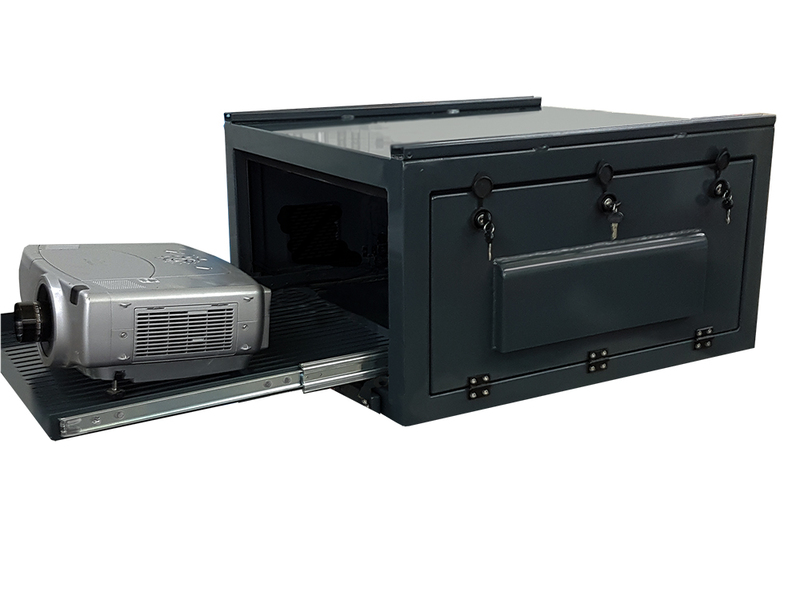 The company commissioned VIZBOX to produced a quiet but protective enclosure to be integrated into a home cinema in Hampshire, UK. By all accounts the home owner was delighted. Click to read the home cinema case study featuring VIZBOX silencing enclosures.